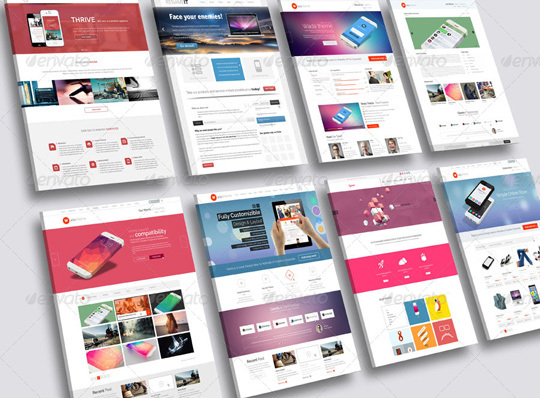 The pack includes 6 different perspective web page screen mock-ups. 6 PSD file is included in the package. Adobe CS5 or upper version is required to place screenshots or photos. Every smart object layer is red signed in layer box in every PSD file. Detailed help document is also provided from which you will find the overall process of replacing screenshot in the smart object layer. The package is mainly appropriate for different application screen like mobile, android, phone, web page, any single photo or product photo etc.